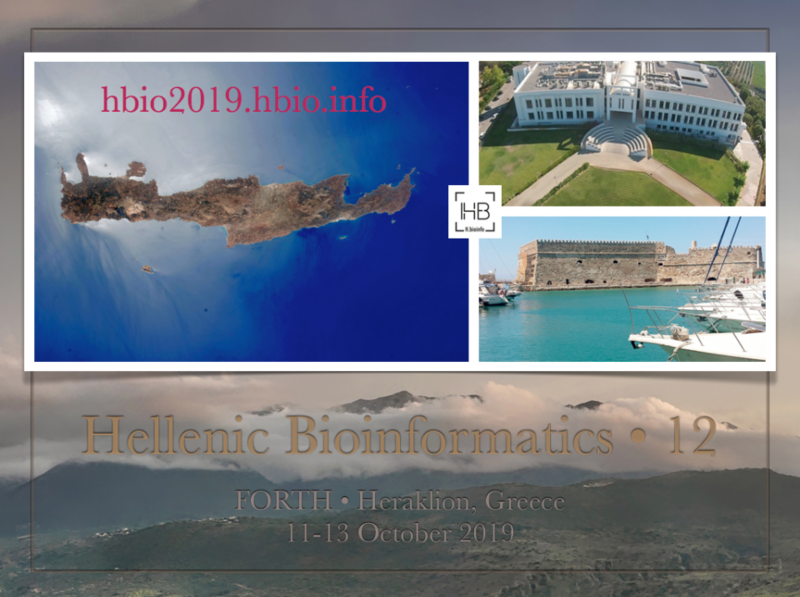 The organizers will provide computers with all the required bioinformatics tools and demo data. Number of maximum participants 30. Basic knowledge of command-line environments/bash scripting is highly desirable. We require students to self-study the online course http://linuxsurvival.com before start. The organizers will provide computers with all the required bioinformatics tools.